A painter and an illustrator. Born 1981 in Hokkaido, lives and works in Tokyo. Graduated from Tama Art University, and obtained a master’s degree from Tokyo Art University. 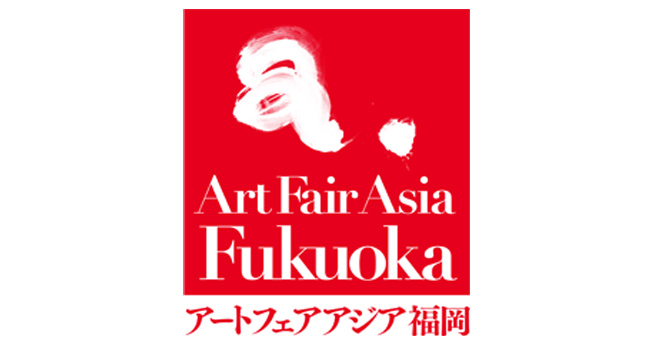 Major exhibitions in the past; “A La Carte exhiibition” at Funabashi City Gallery (2007-15), “Asian Performing Arts Forum” at Tokyo Metropolitan Theater (2009), “Raw World ~getting closer than the ghosts” at Unice Daikanyama (2011), “Love, Beer, and Paintings on Holidays” at Noborito Moonlight (2016). Manga artist, painter, and dancer. Baron debuted as a comic artist in 1959. He is one of the representative manga artists built the golden age of GEKIGA. Which is the new wave of the comic expression has broken out from the 1960s to the 1970s. During the time the manga artist Baron Yoshimoto was well known in Japan, suddenly decided to left Japan with all of his serializations, and developing his career in the United States. In 1985, as he returned to Japan and concurrently with his work as a manga artist, he began to produce paintings, launching a new and innovative style. Manga artist, and Illustrator, Terada was born in 1963 in Okayama, Japan. His major works include: Saiyukiden Daienou (Monkey King) Vol.1 and Terada Katsuya Presents – Rakuda Ga Warau (manga); Virtua Fighter Series and Busin 0 (video game character and world design); and Yatterman and Kamen Rider (TV/film character design). In 2013, Kyoto International Manga Museum held the exhibition Katsuya Terada TEN – 10 Year Retrospective, a comprehensive retrospective of his work up to that point. He has also been holding solo exhibitions on the West Coast of the United States in the past few years.